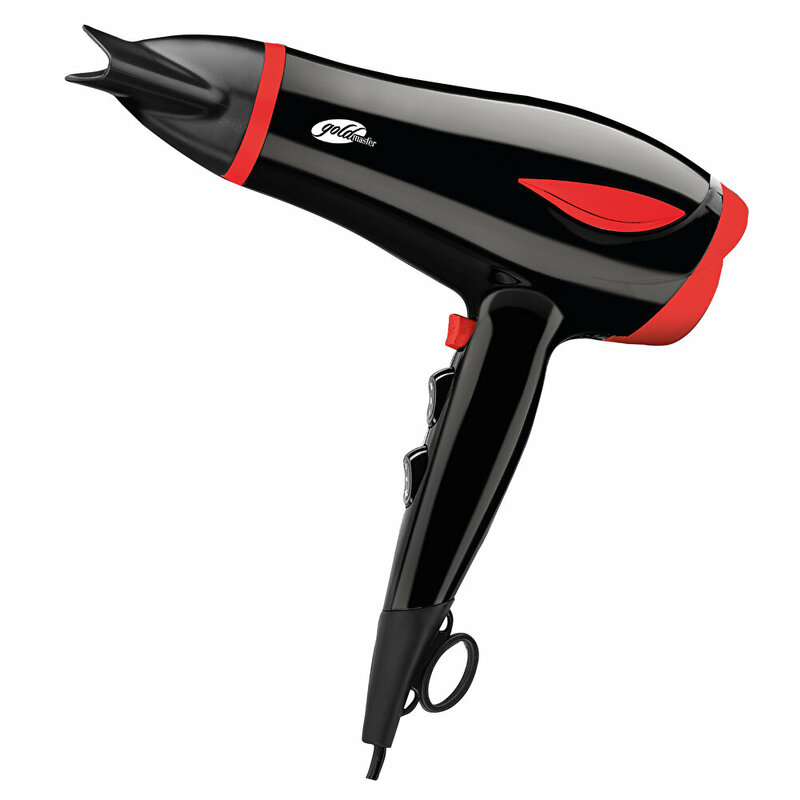 The braker prevents the hair dryer from overheating. The negative ion feature offers to reduce static electricity which is good for your hair and health, making your hair look smooth and soft. 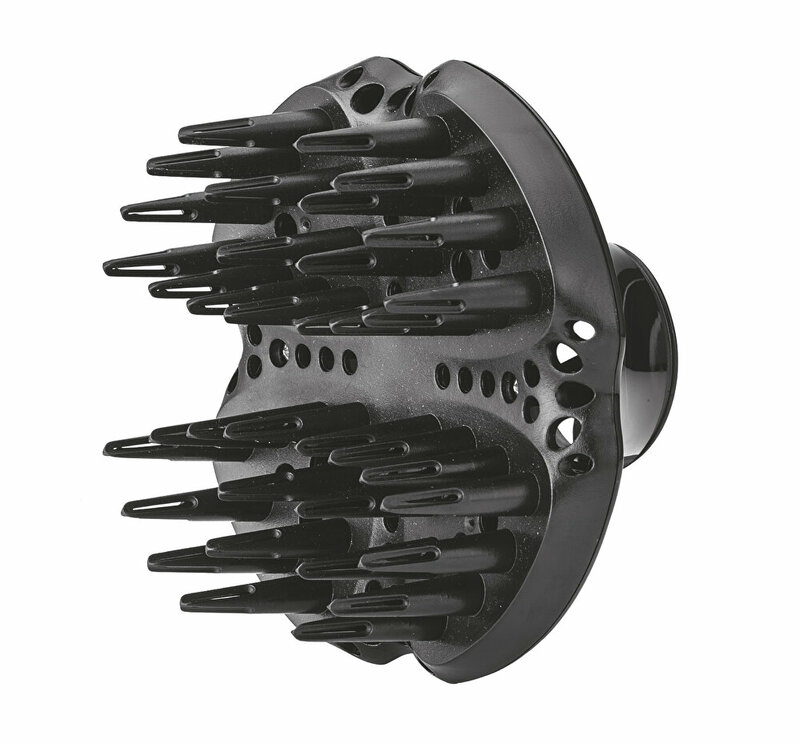 The product has air flow control. It preserves the natural moisture in the hair, making it shinier, softer and healthier. Powerful AC motor: 220V-240V 50/60Hz 2000-2400W high-tech construction, strong and stable power, large air intake, low energy consumption and long life.